When you see someone in a uniform you know they belong to a specific group. A policeman wears a uniform and so does a Doctor and a fireman. 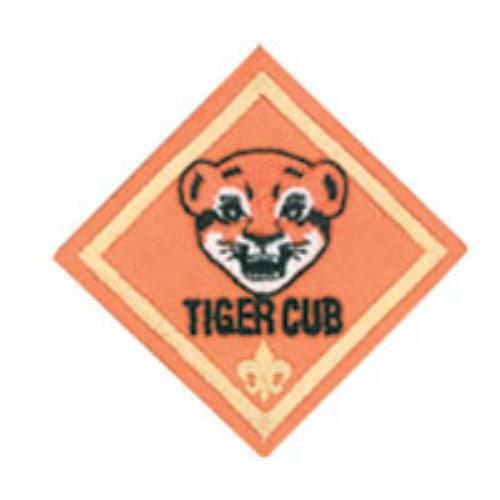 As a Cub Scout you will wear a uniform too. 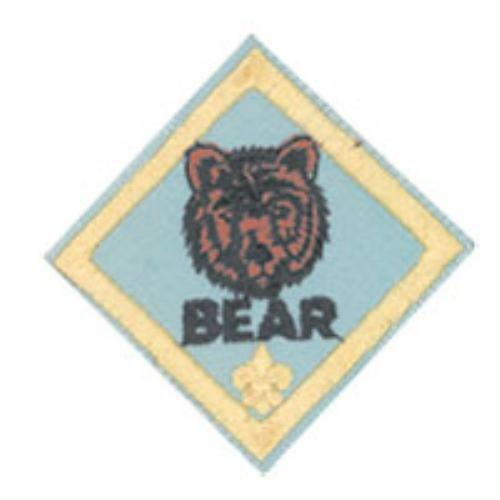 If you are in 1st, 2nd or 3rd grade you will wear a blue shirt, blue pants, and a neckherchief in the correct color, orange for Tigers, yellow for Wolfs, and blue for Bears. 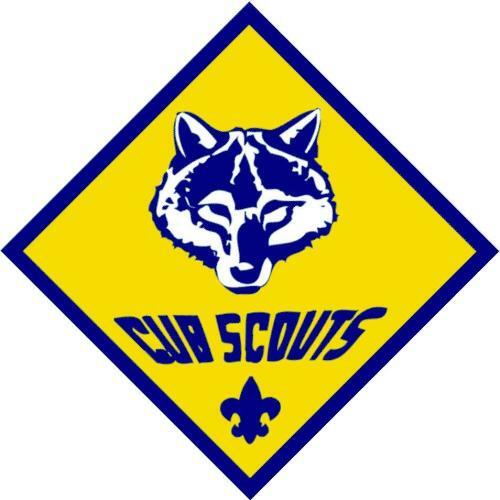 Don't forget the Webelos. 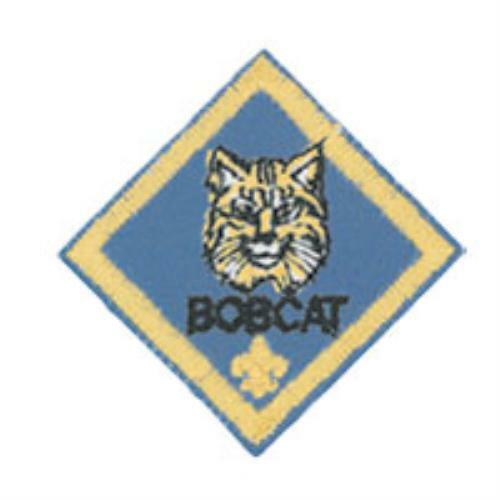 Some Webelos will wear the blue shirt and some will wear the khaki shirt, the same one the Boy Scouts wear. 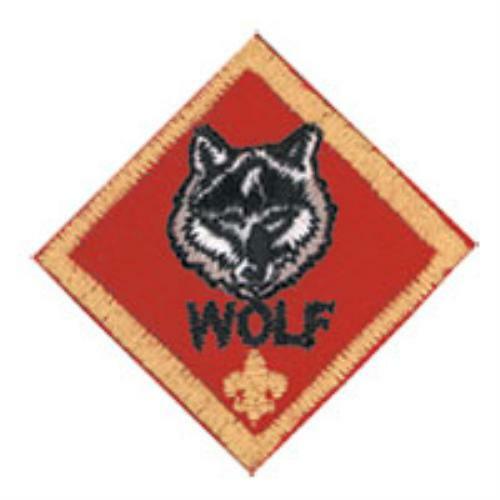 All Webelos will wear the Webelos Neckerchief which is yellow, blue, and red plaid. The blue and yellow is to remind them they are still in a Pack and the red is to remind them they will be moving to Boy Scouts soon. There are other parts of the uniform: pants, belt, socks and a hat. If you wear the blue shirt you wear the blue pants and the hat for your den. If you wear the khaki shirt you will wear green pants but still wear the hat for your den (Webelos hat).